... and grew into a local legacy. Welcome to Norris Farms, our family-owned and operated farm since 1976. Located in southern Oregon in the pristine Umpqua Valley, we are blessed with a perfect climate, abundant water, excellent soil types and unsurpassed natural beauty. 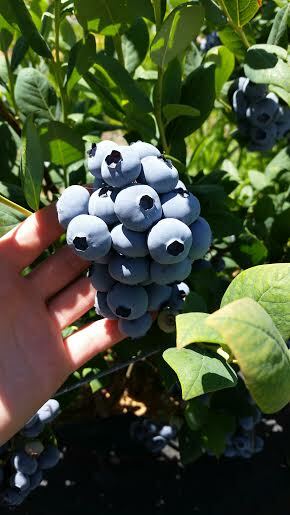 Our tasty and healthful blueberries are grown and harvested on over 500 acres of carefully maintained fields. Enjoy the blueberries – they are the nutritious product of our labor. We wish you a long, healthful and fruitful journey in life.